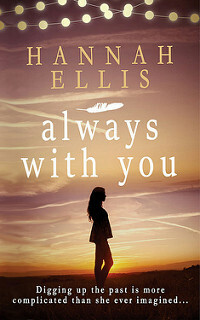 I am organizing a book blitz for Always With You by Hannah Ellis. The book blitz runs from 3 till 9 October. You can sign-up for a promo only, excerpt or review stop. Review copies are available in e-format. There will be a giveaway during the tour. There is a tour wide giveaway for the book blitz of Always With You. 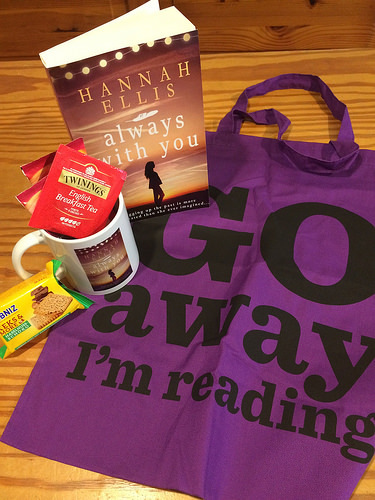 One winner will win a signed paperback of Always With You and some swag, picture below. 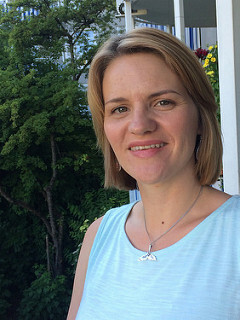 Open International.